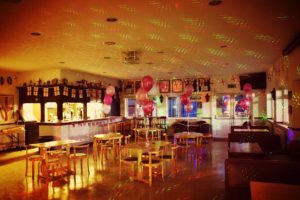 We are pleased to offer our fantastic clubhouse as a private hire venue suitable for Parties, Birthdays, Weddings, Christenings, Wakes etc. Subject to bar receipts, hire can be free of charge. 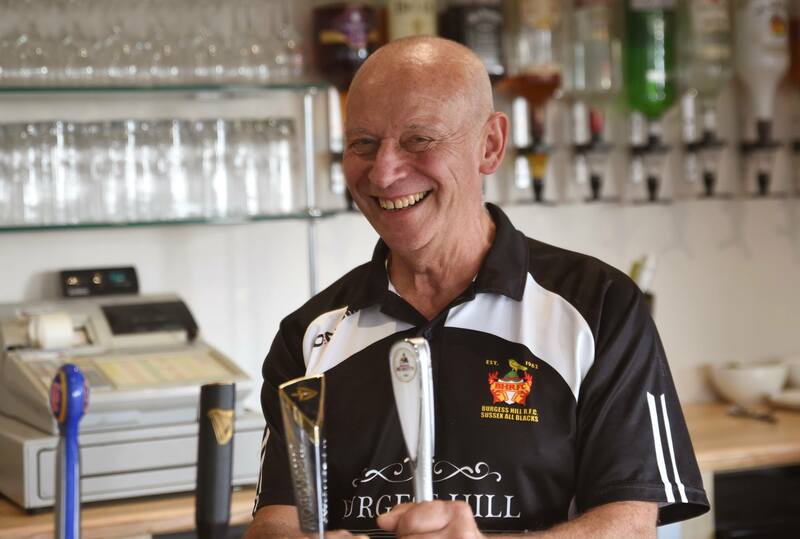 With a fully licensed and staffed bar offering a wide range of cask, keg and bottled beers, full kitchen facilities available, wheelchair access and ample free parking on site, our clubhouse is the ideal venue to ensure your event gets into full swing. 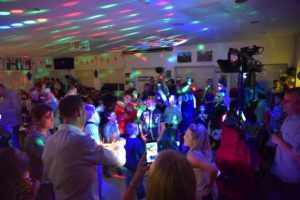 We have our own in-house PA and Big Screen projector (available to hire for a small additional charge) and we can arrange a DJ if required suitable for either adult or kids parties. If you really want to ensure your event runs smoothly, why not take advantage of our all-inclusive package covering venue hire with bar, DJ (if required) and full buffet catering service. Let us take the strain and take care of everything for you. 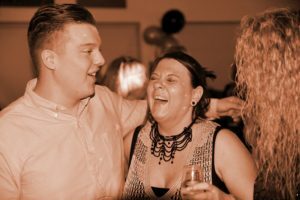 Whatever your need, please get in touch with Pete Long, our bar and facilities manager, to discuss your requirements, check availability and to get a quotation. The following terms and conditions apply to the venue hire of Burgess Hill Rugby Football Club. At the time of booking a Clubhouse Hire Charge of £100 is required to cover bar staff and damages. 2. If used, the kitchen should be left as found. 3. Reported abuse towards BHRFC staff – will not be tolerated. 4. It is the sole discretion of the club to withhold the deposit as a result of any damage to the club its equipment or surroundings. If you require the bar facilities the charge is £80 for staff. Catering can be arranged by speaking with the Bar Manager. Deposit will be returned within 2 weeks after the date of the event. 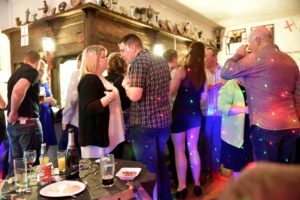 · 18th and 21st Birthday parties are by arrangement with the Bar Manager. · The changing facilities are strictly out of bounds. 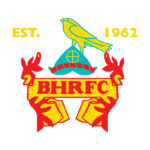 · BHRFC hold the right to cancel any event with at least 4 weeks notice. You may put pictures/banners on the walls but use Blue/White Tack only. If in doubt please speak with the Bar Manager on the night.